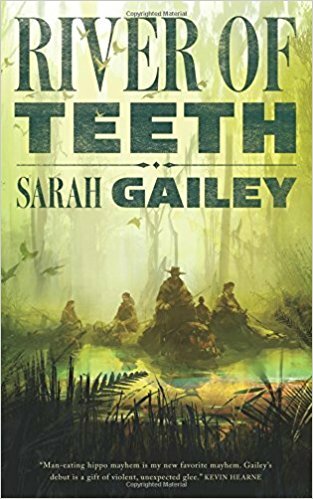 This entry was posted in Books, Forgotten Book and tagged armadillocon, Chris N. Brown, Hippos, Meat, Nicky Drayden, River of Teeth, Robert Broussard, Sarah Gailey, The Assassination of President Broussard by sanford. Bookmark the permalink. RIVER OF TEETH sounds like a perfect book for Bill Crider of alligator in the sewers fame!